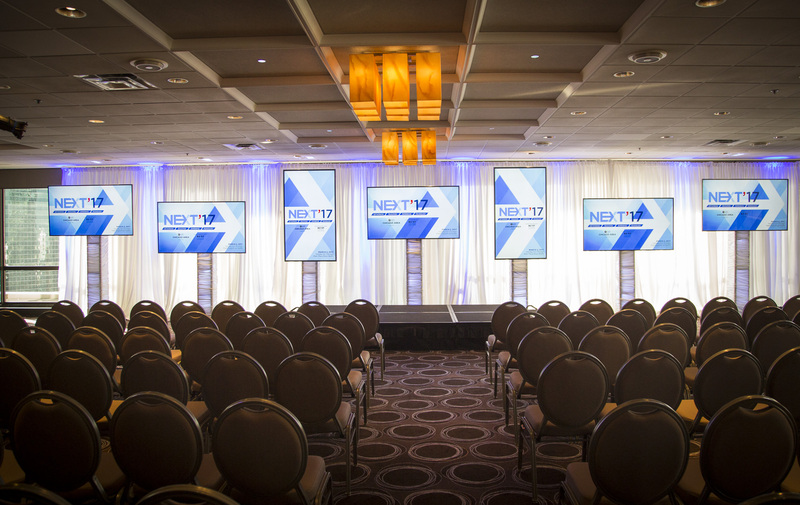 AV Chicago offers custom high resolution displays. These large displays are sharp, bright, and eye-catching. They are a high impact way to share sponsor information, live video, or live social media with event attendees. They can also display colorful graphics for decorative purposes.